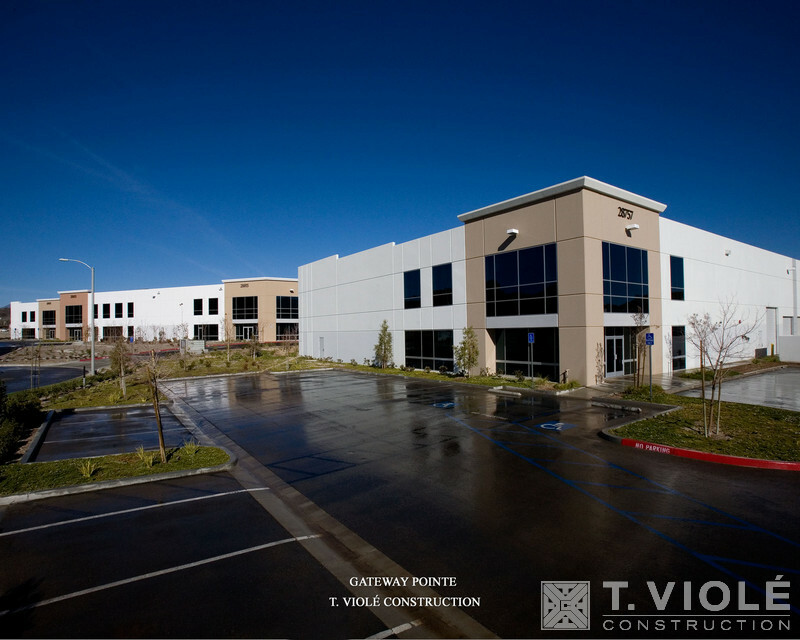 Projects include distribution facilities, warehouses, and light industrial complexes. 16,626 sq. 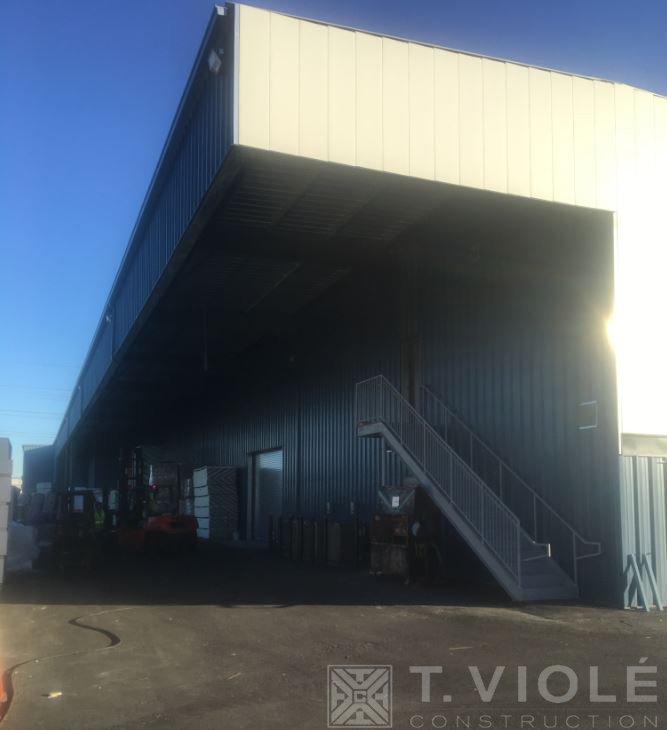 ft. of new warehouse building and canopy. 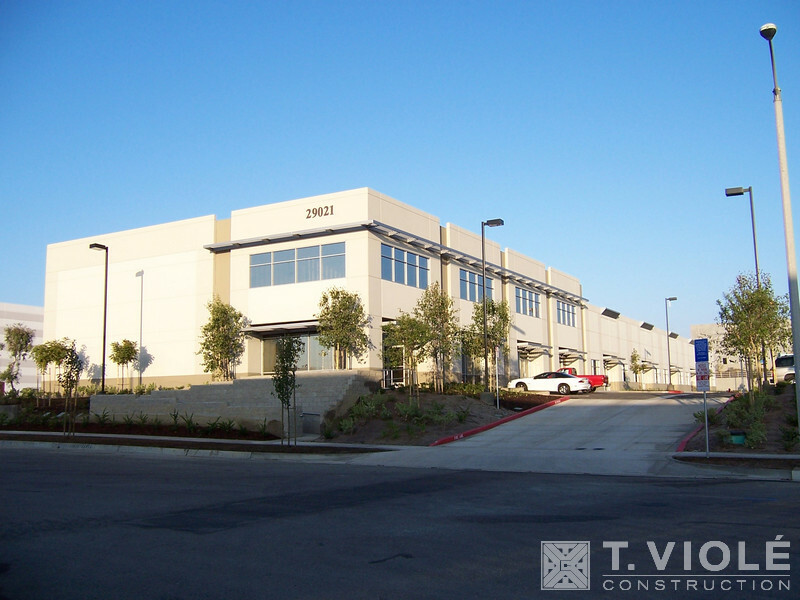 A 1-story, Type III-B pre-engineered metal warehouse building including a 2nd floor of 1,671 sq. ft. and roof extension for exterior storage of 4,420 sq. ft. The 2nd floor and a portion of the area below houses 2,619 sq. ft. of accessory offices and related spaces. A 46,778 sq. 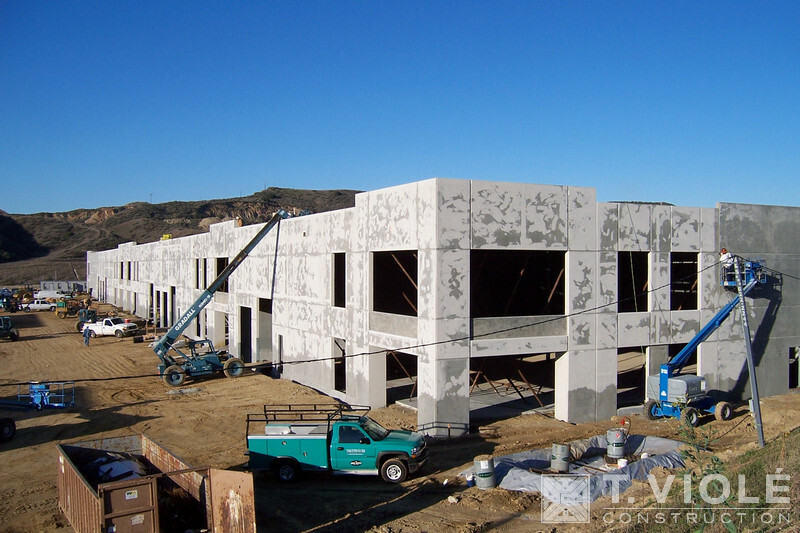 ft. industrial concrete tilt-up building with 8,000 sq. ft. of office. 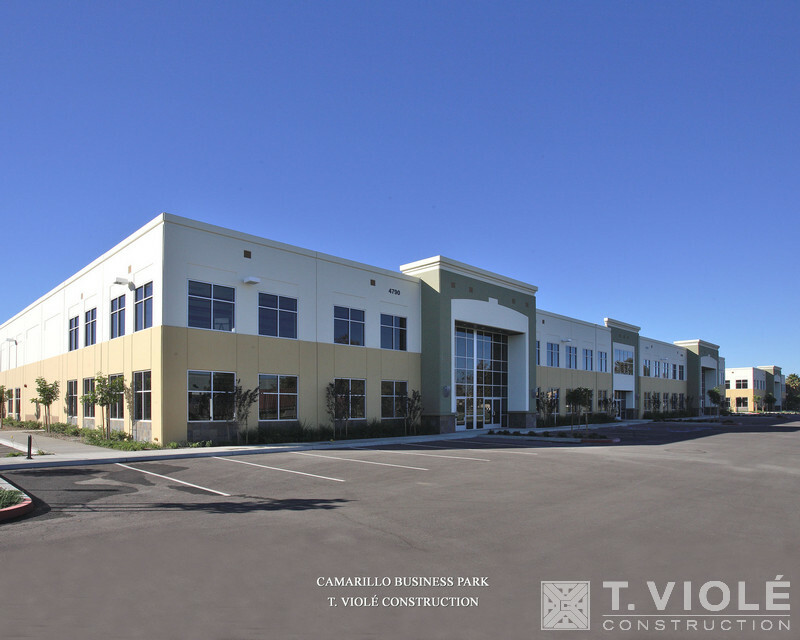 Three buildings totaling approximately 53,000 sq. ft. 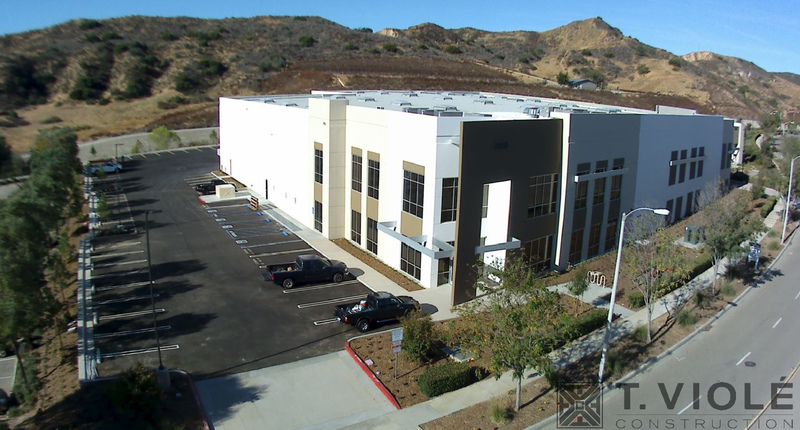 This seven unit, multi-tenant industrial condominium project has 24’ clear warehouse areas and improved office areas on the first and second floor mezzanines. 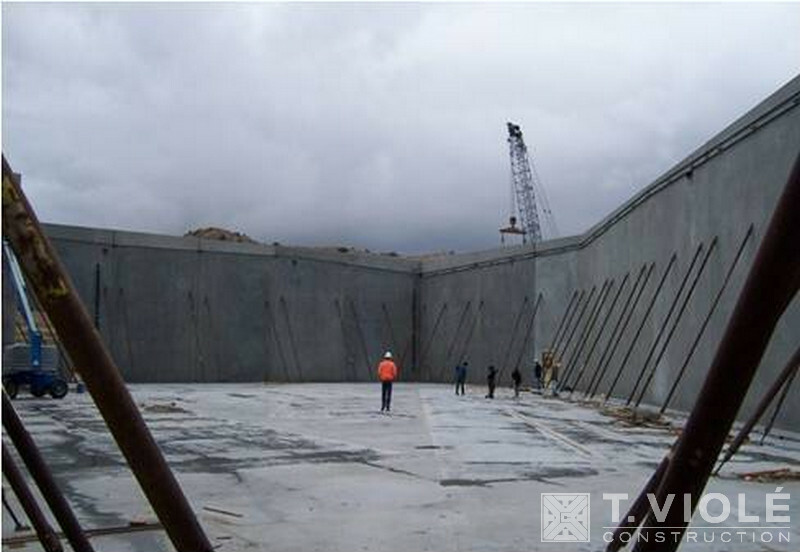 The units range in size from 5,500 to 9,500 sq. 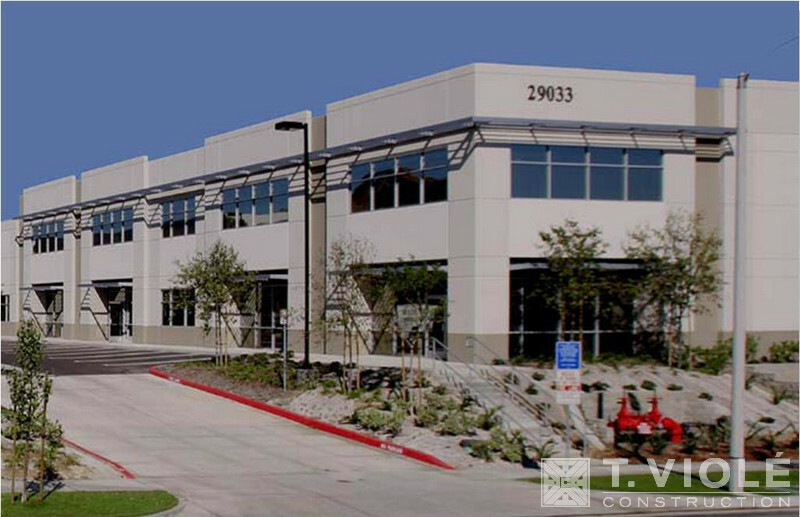 ft.
Two buildings totaling approximately 61,500 sq. ft. on a 3.1 acre site. 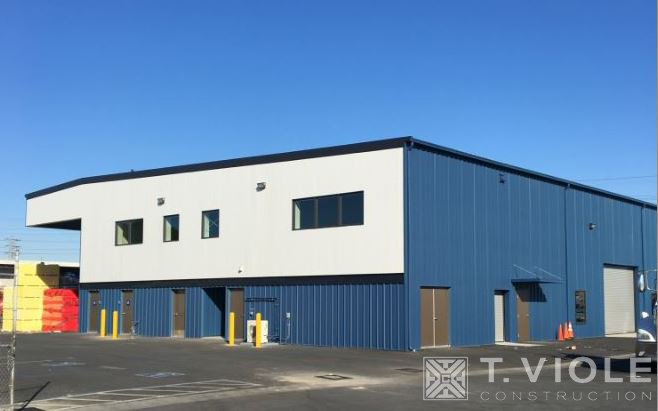 This 26 unit multi-tenant, industrial condominium project has 18’ and 24’ clear warehouse spaces and 20% to 35% of improved first floor and mezzanine office areas. The units range in size from 1,500 to 5,500 sq. ft.